NYCC Exclusive Funko Pop!! 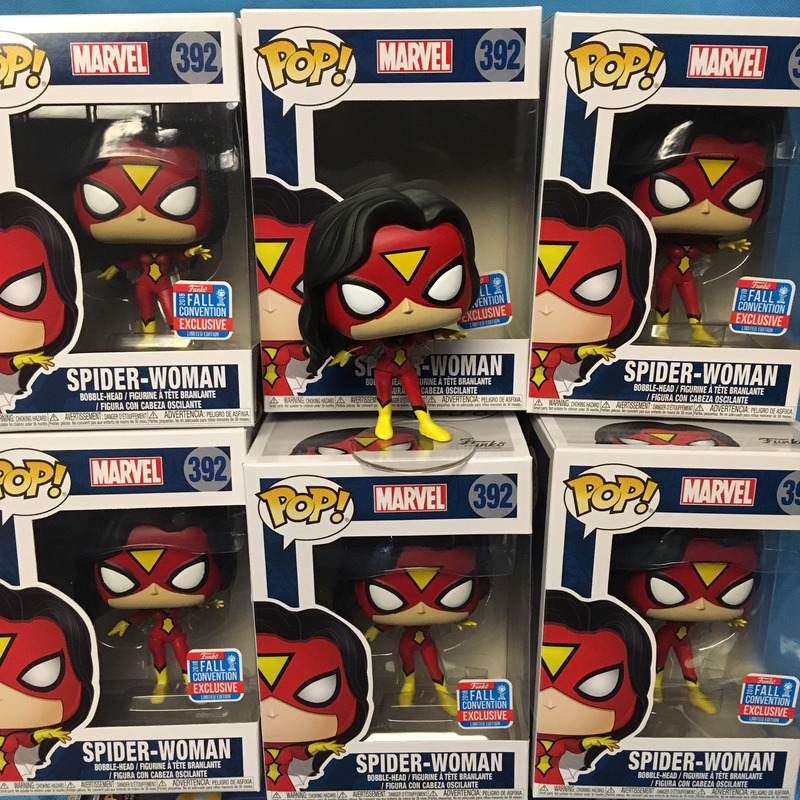 Spider Woman shared With Entertainment Earth! !